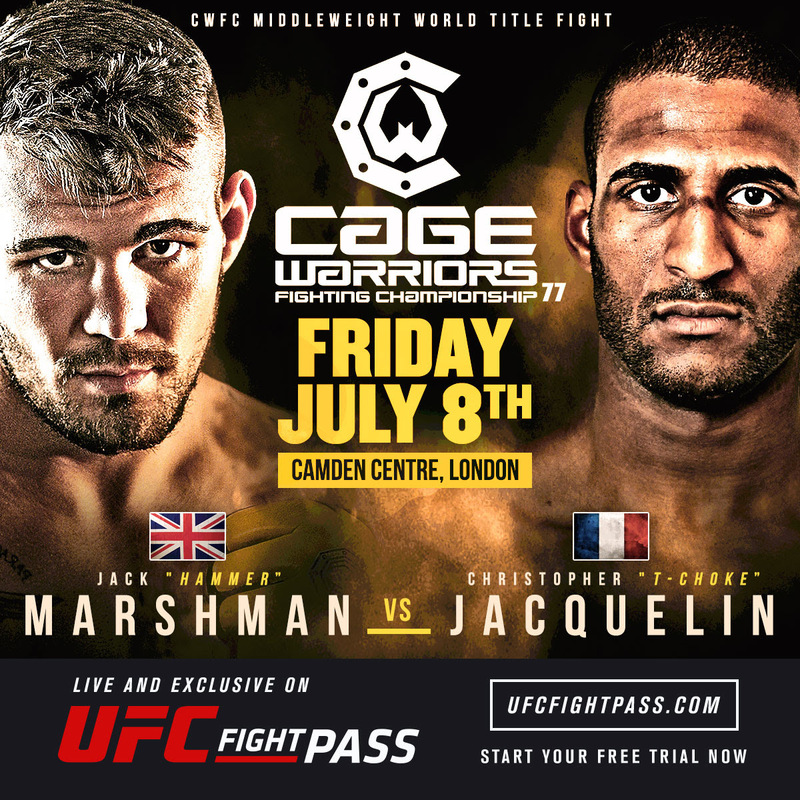 Two new bouts have been added to the BAMMA 26 fight card as John Phillips is set to take on Andy DeVent in a middleweight title fight, and Aaron Robinson will face off against Ryan Curtis in flyweight showdown. 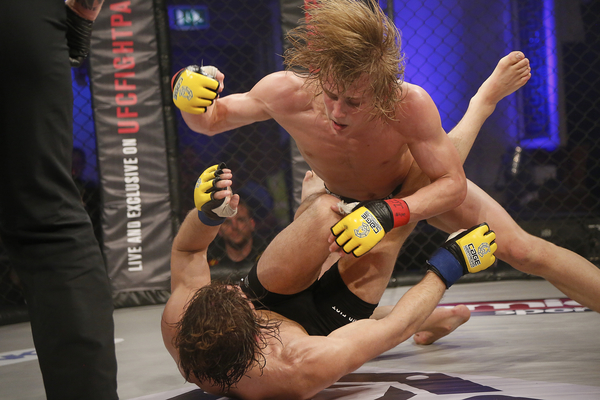 ProMMANow.com UK reporter Jay Cee talks with British featherweight fighter Paddy Pimblett about his upcoming CWFC 77 bout against Teddy Violet, training, UFC aspirations and more! 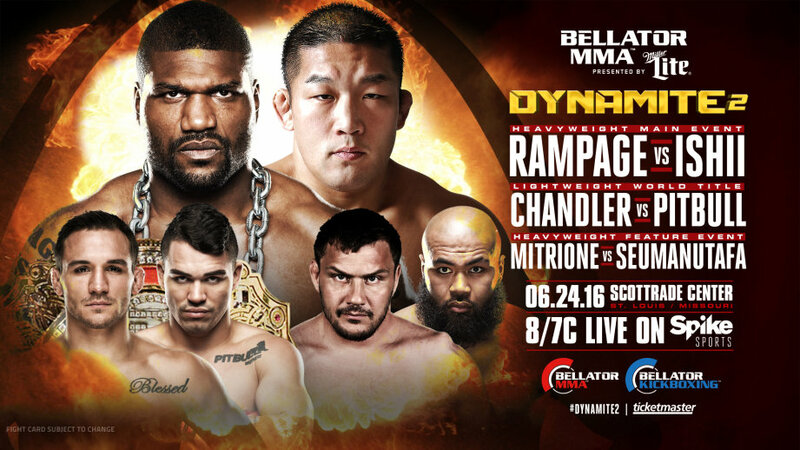 Bellator 157 takes place tomorrow night at the Scottrade Center in St. Louis. 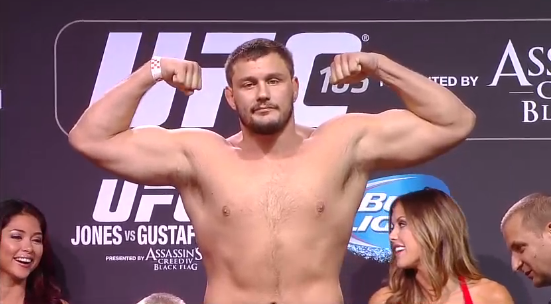 However, before the fighters can step into the cage they must first step on the scale. 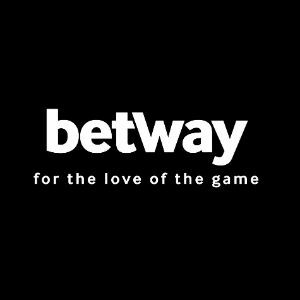 Watch the weigh-ins LIVE here on ProMMANow.com! 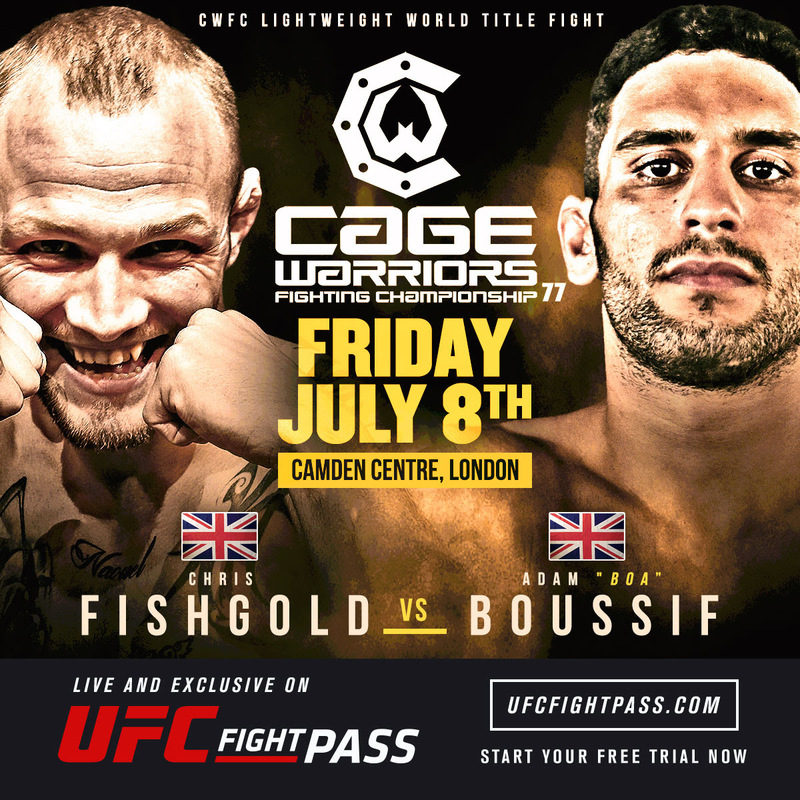 A new bout has been added to the CWFC 77 fight card as lightweight contenders Chris Fishgold (14-1-1) and Adam Boussif (9-3) are slated to battle for Cage Warriors Fighting Championship’s vacant lightweight title. 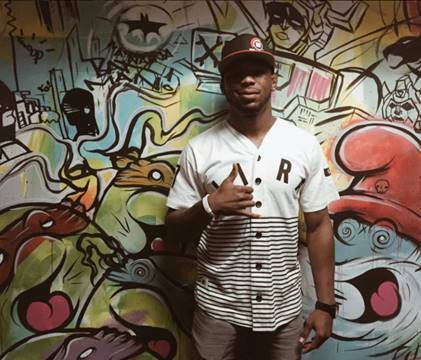 Bellator MMA recently announced that they’ve signed NCAA Division II wrestling star Joey Davis. 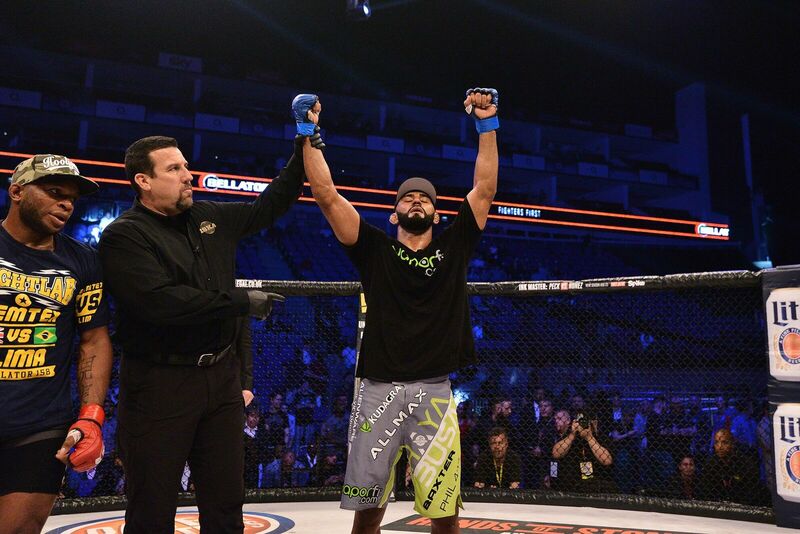 The wrestling standout has agreed a multi-fight deal with the promotion and is expected to make his professional MMA debut in Bellator’s welterweight division before the end of this year.